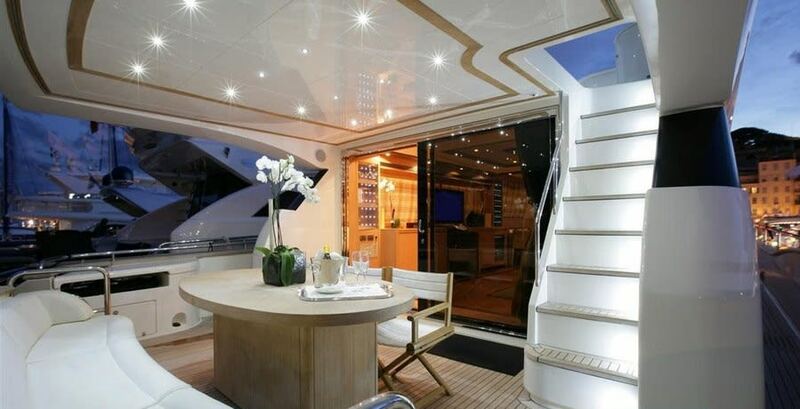 'Blue Angel' is a luxury motor yacht, built by Evo Marine in 2007 and refitted in 2016. 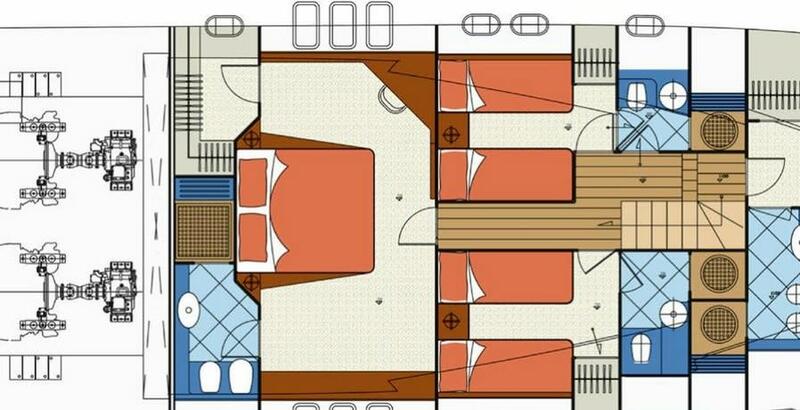 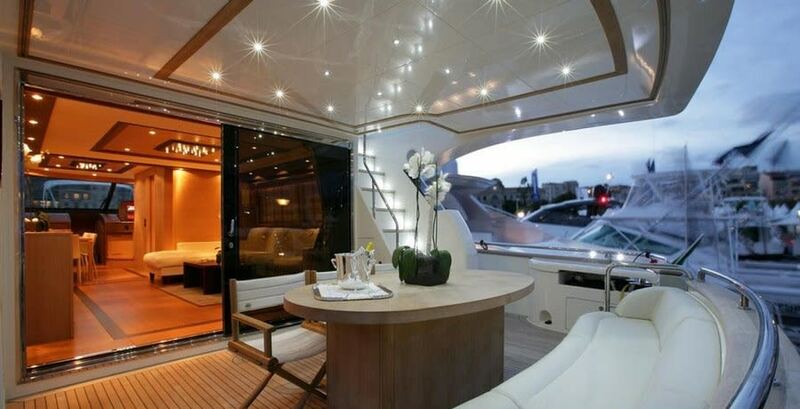 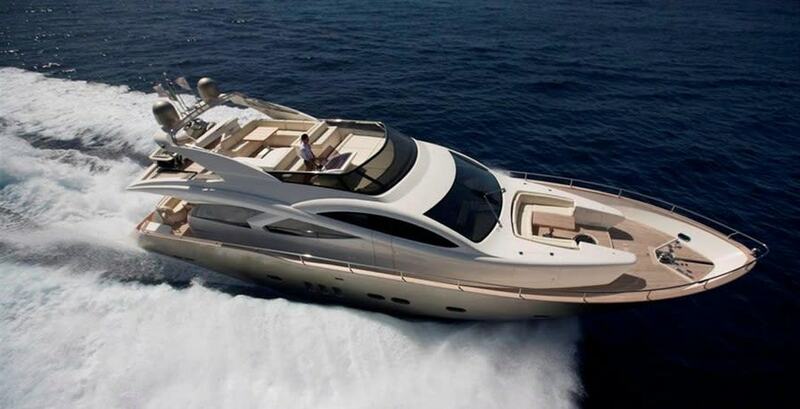 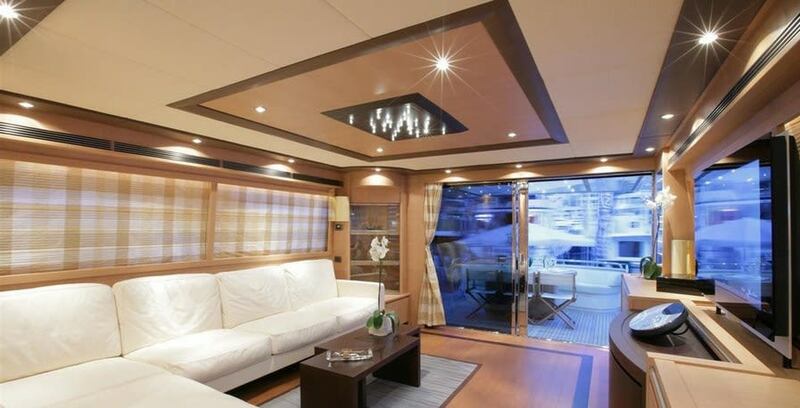 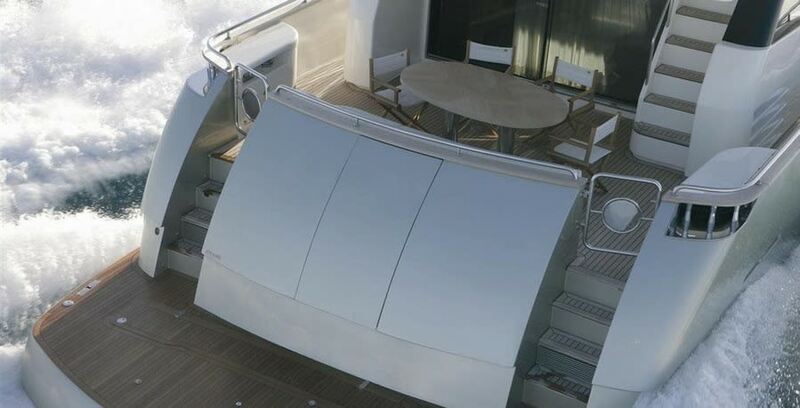 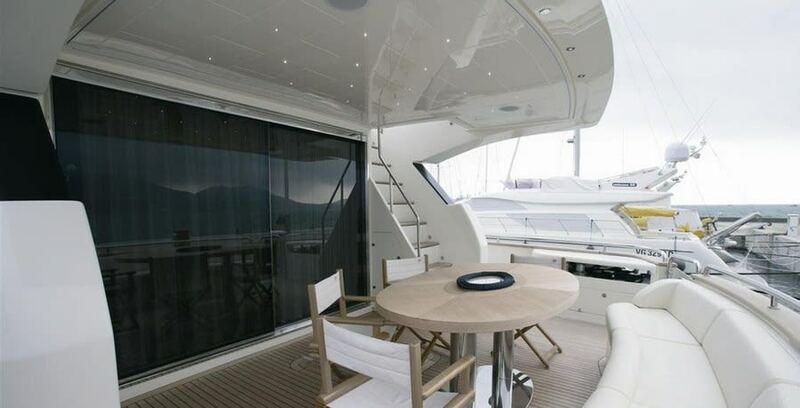 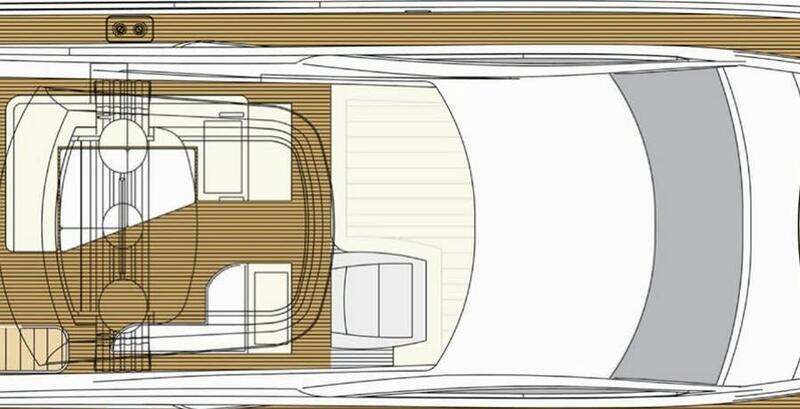 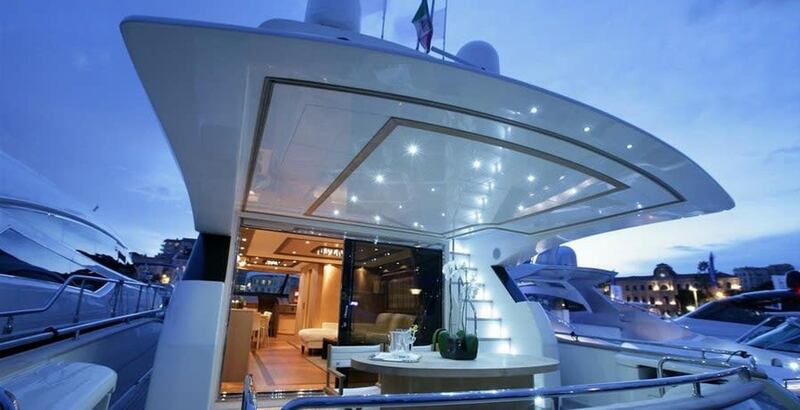 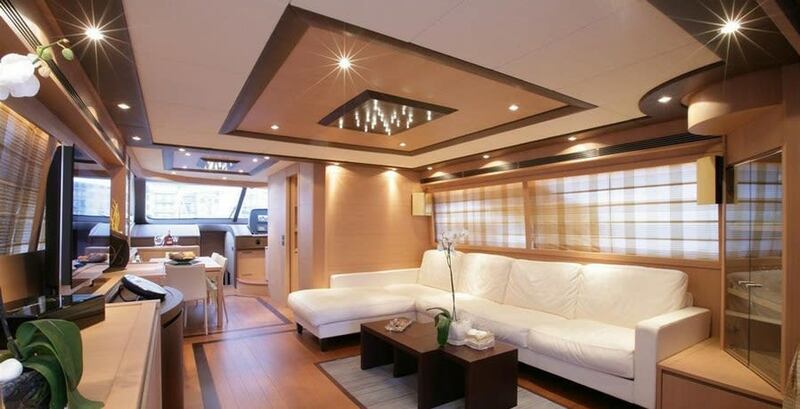 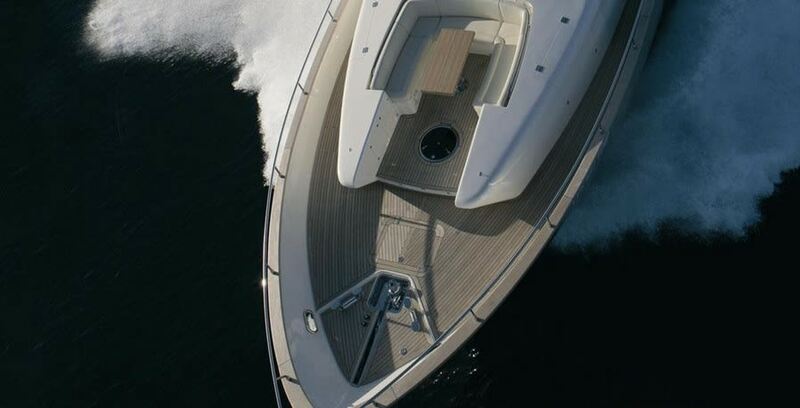 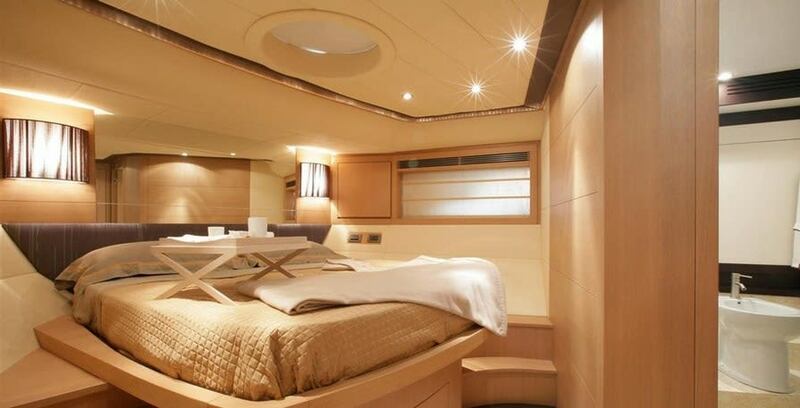 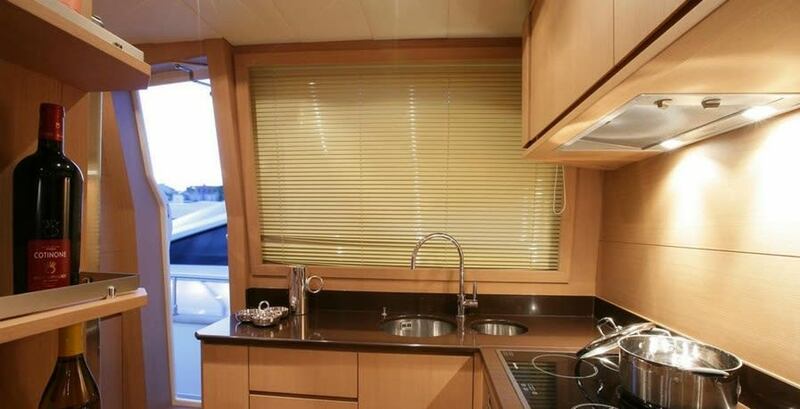 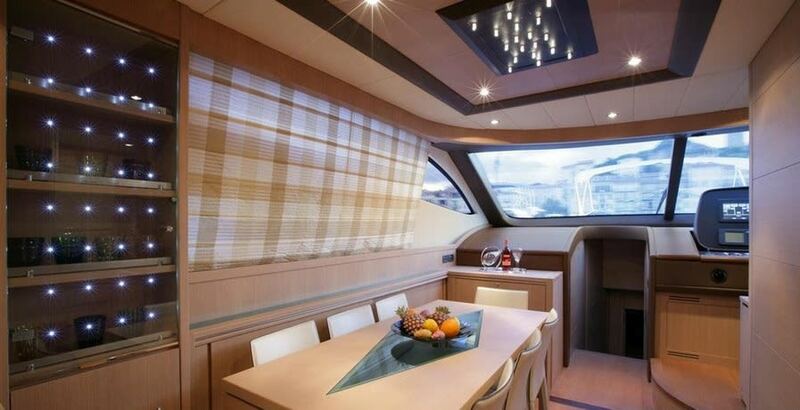 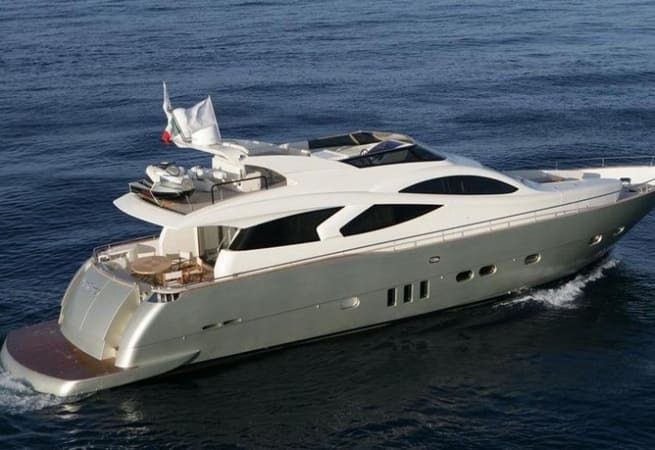 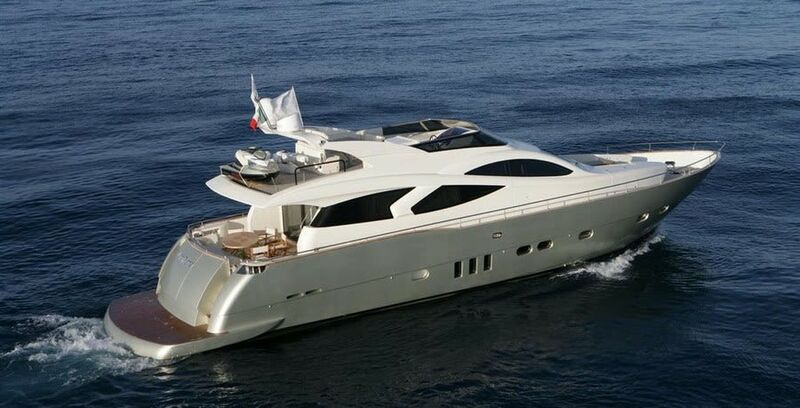 She has a chic, comfortable interior, modern facilities and classic styling. 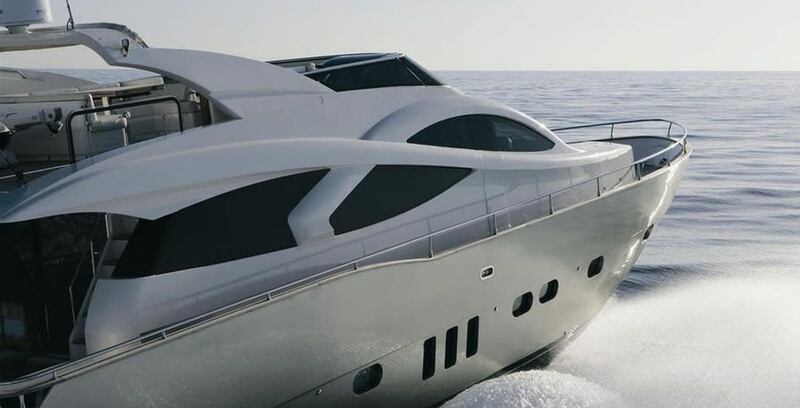 Her twin Diesel Caterpillar C-32 ACERT engines allow her to reach a top speed of 30 knots, and cruise comfortably at 20 knots. 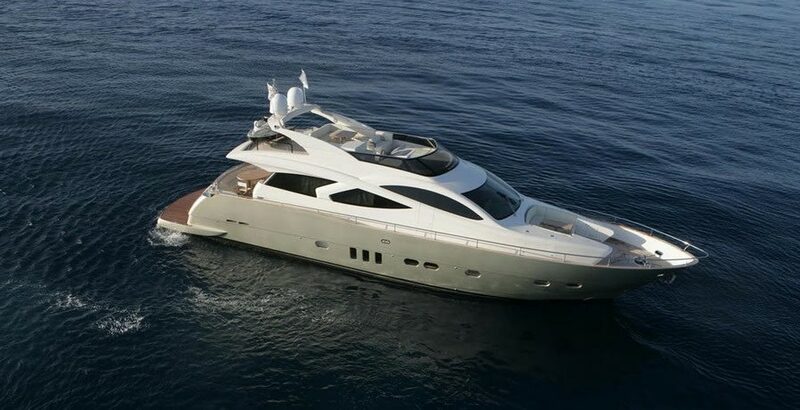 She comes with three friendly and experienced crewmembers, dedicated to making your voyage as relaxing and enjoyable as possible. 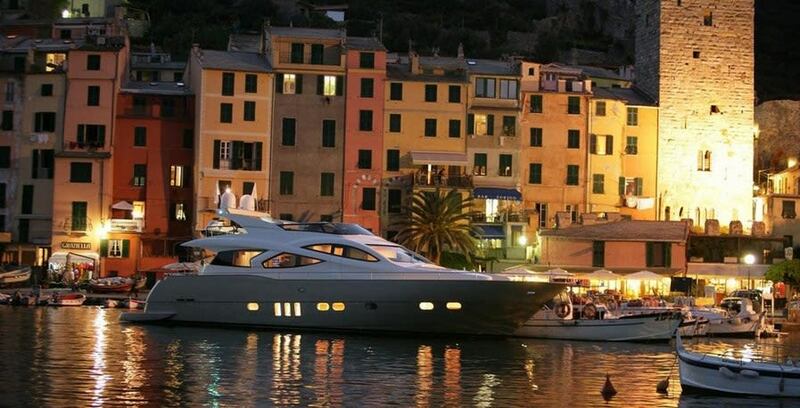 Prices start at €25,000 per week during the low season, and €33,000 during the high season. 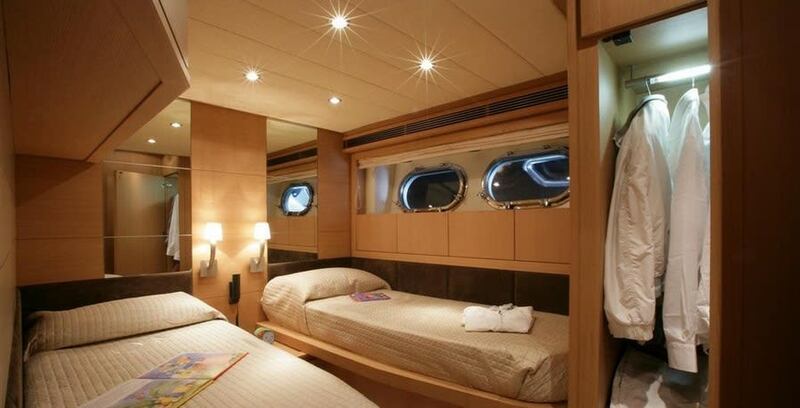 Her sleeping arrangements consist of a master stateroom with a walk-in wardrobe and fridge, a VIP double cabin, and two twin cabins (convertible to doubles). 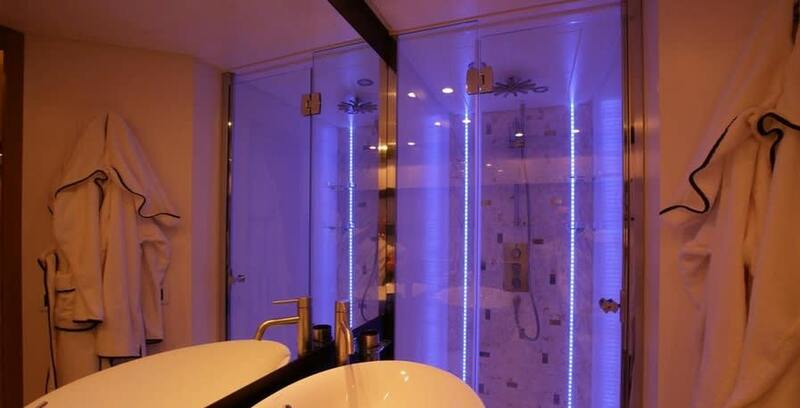 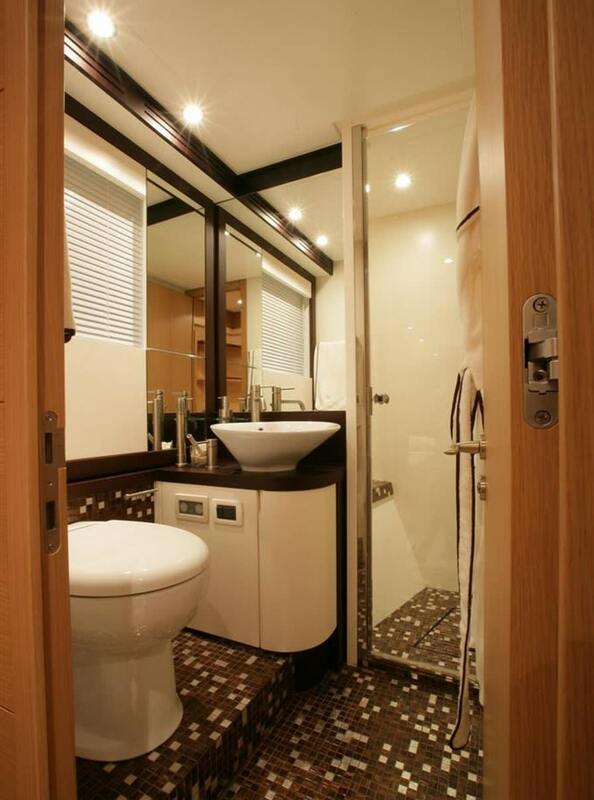 All cabins are ensuite, and include LCD TVs, DVD players and CD players. 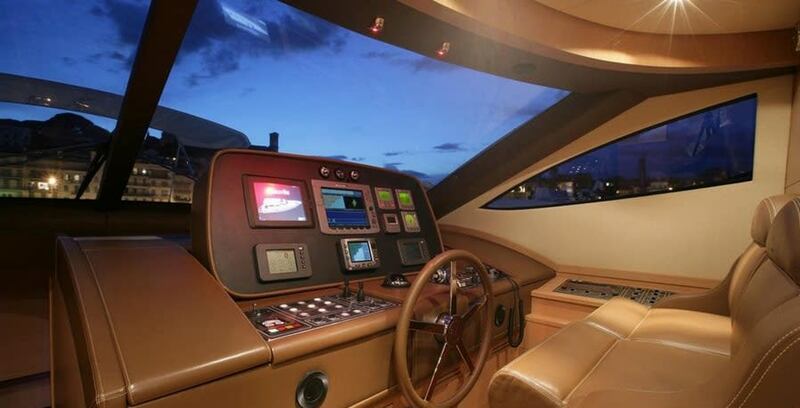 The saloon boasts a further LCD TV, with satellite connection, DVD player, CD player/Radio/HiFi, and PlayStation 3. 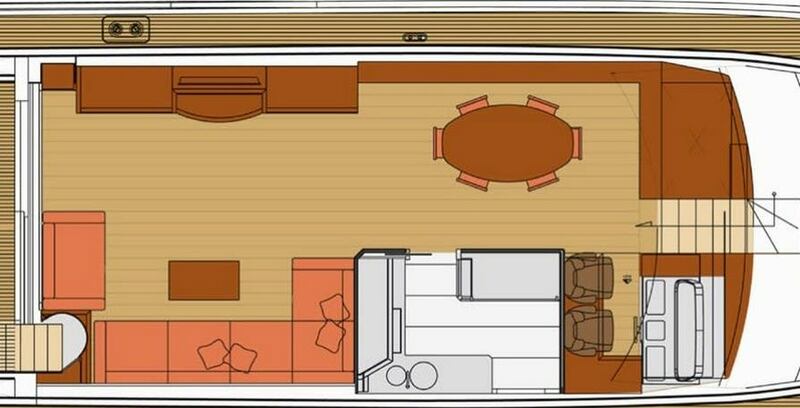 If you would like some more old fashioned entertainment, the saloon also boasts playing cards and backgammon.